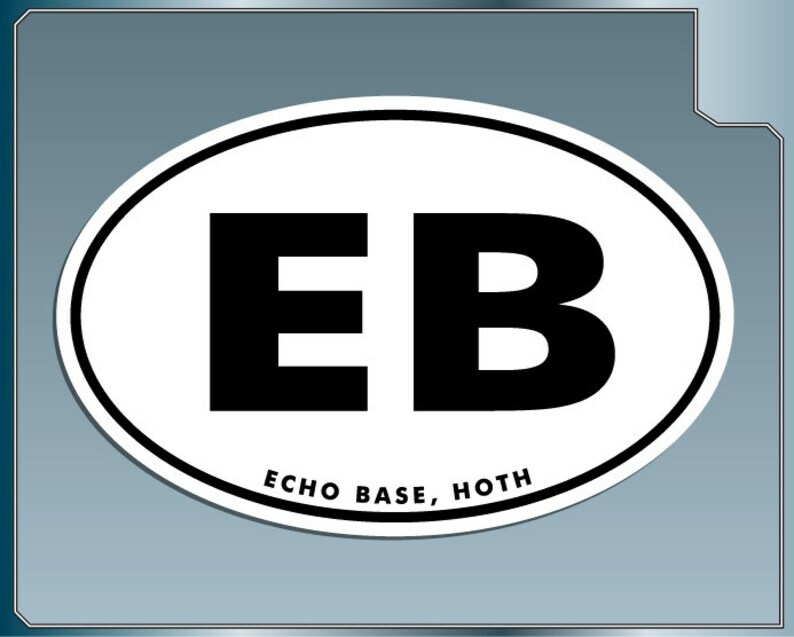 This is an ECHO BASE, HOTH Euro Style vinyl decal sticker. DONKEY KONG Sprite No. 1 vinyl decal from Donkey Kong Sticker for Almost Anything!